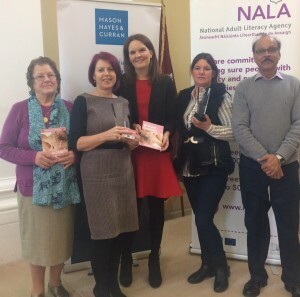 Pavee Point won the National Adult Literacy Association(NALA) ‘Plain English Award’ for public health information. The awards are given for producing information through language that is easy to read and understand. Inez Bailey, CEO of NALA said the winners had won ‘for thinking of the people who use their service and putting them first’. 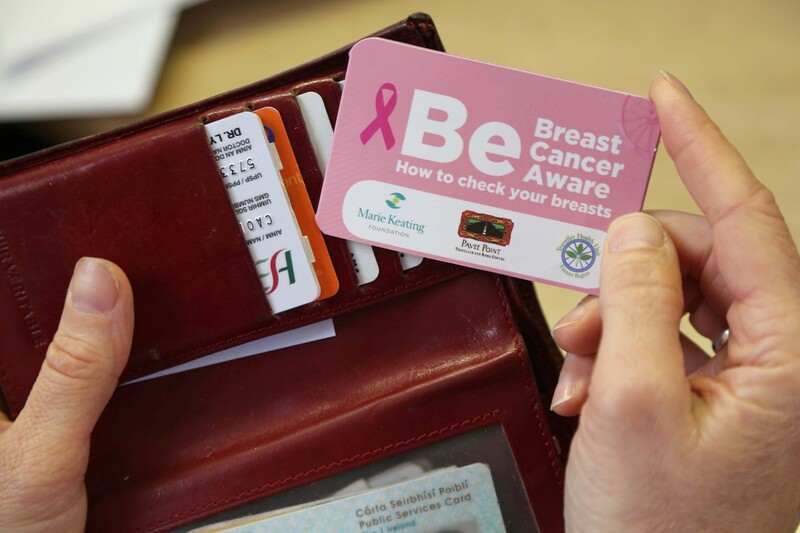 Our ‘Be Breast Cancer Aware’ card was produced in partnership with the Marie Keating Foundation and was developed by Traveller women in our Traveller Primary Health Care Project. Over 50 organisations competed for the award which is sponsored by Mason Hayes & Curran. Public Health Information Winners L to R: Shelia Reilly, Catriona Hennessy, Helen Forristal, Sylvia Hand and Nurul Amin.